blog.webuy.com: CeX Opens in Hyderabad, Bareilly, Kanpur & Lucknow! CeX Opens in Hyderabad, Bareilly, Kanpur & Lucknow! 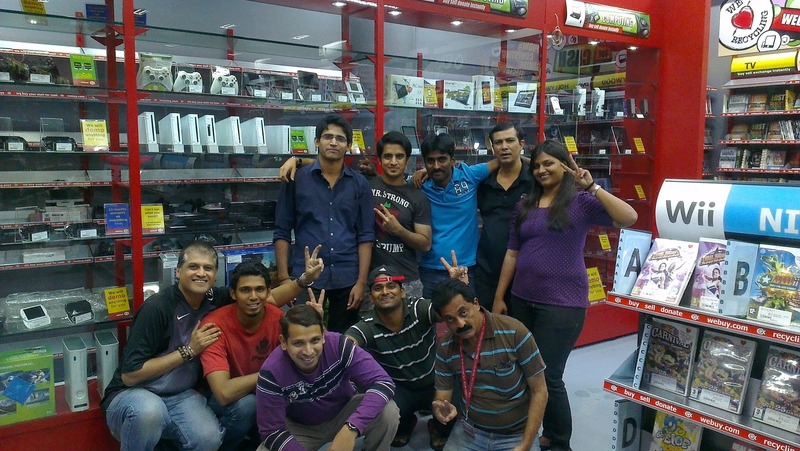 17 October 2012 - Hyderabad takes CeX to shop number EIGHT in India. Come find us on the Ground Floor at the Meridian Plaza. We have a full range of goodies for you to Buy, Sell & Exchange. How long until we hit double figures in India? Viva CeX India! 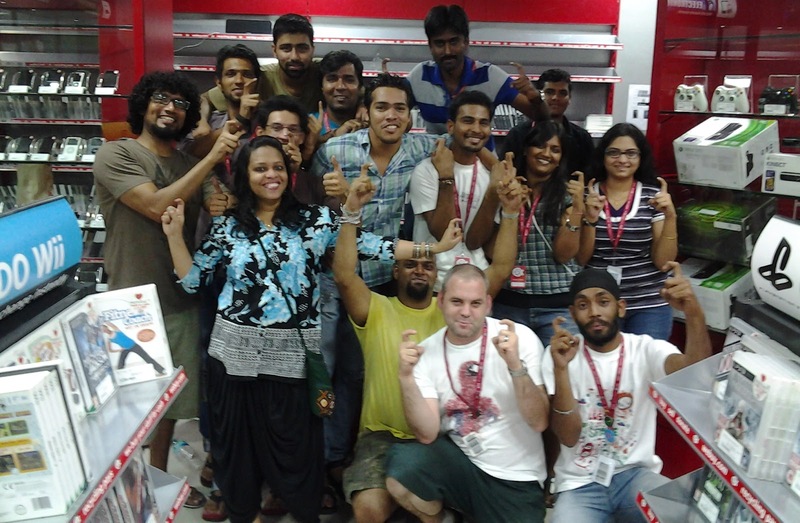 19 September 2012 - Bareilly takes CeX India to shop number seven. Find CeX Bareilly in the Phoenix United Mall, Plibhit Bypass, near Mahanagar Colony. Can anything stop CeX? 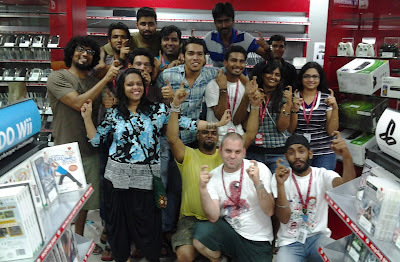 8 September 2012 - CeX India opens shop number six in Kanpur (Unit No-34, 2nd Floor, Z Square Mall 16/113, MG Marg, The Mall). 29 August 2012 - This is an auspicious day for CeX India, who have just seen growth of 25%. Yes, we've opened CeX shop number five, with more coming very soon. Congratulations to Uttar Pradesh, you've now got your first CeX Shop. Located in the Phoenix United Mall, your new CeX Shop is filled to the brim with phones, games, movies and gadgets. Better still you can sell your unwanted phones, games, movies and gadgets for instant cash or even more in exchange for anything we sell. That's why CeX is short for Complete Entertainment Exchange. Find your nearest CeX shop here. I always thought C.E.X used to stand for Computer Entertainment Exchange. It did in your 1st store in London a good ten-fifteen years back! Do you know that a good editorial service can make your life much more easier? have a look here and you will find the best one! Marvelous work!. Blog is brilliantly written and provides all necessary information I really like this site. Thanks for sharing this useful post.Thanks for the effective information. If you have any requirements for Taxi Services in Lucknow then you can book through our website.